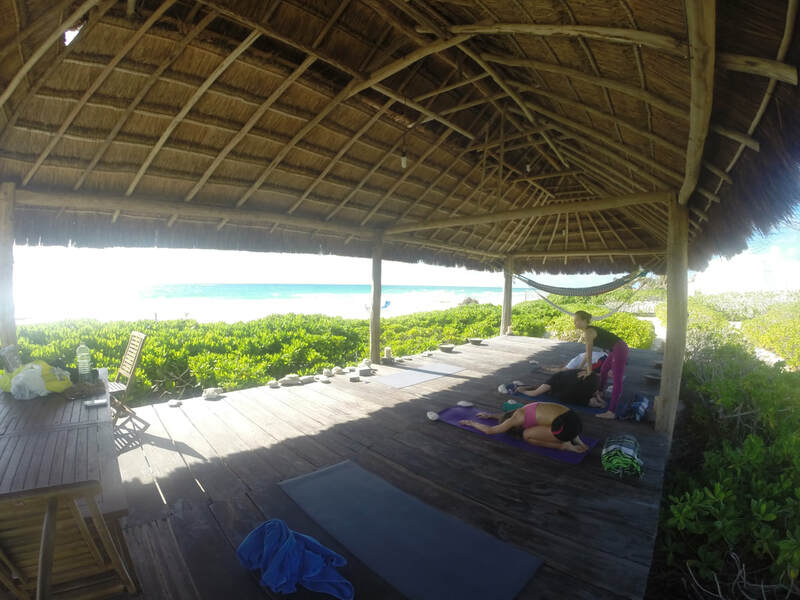 " I feel very fortunate to have had Juli as an instructor for several private and group yoga sessions. All yoga instructors are different and have their own personal styles, and despite my initial skepticism about having a new instructor-- I was immediately intrigued and pleasantly surprised by Juli's unique style. Juli is very knowledgeable and provides great instruction and correction (if needed)-- both of which have improved my practice and refined my technique. Every class, she has surprised me with new breathing techniques and helpful tips, we honestly never stop learning! Her classes are suitable for all levels-- in our corporate class we have beginners, along with more intermediate and advanced yogis. Her classes are also very dynamic, as one day will be full body toning and the next a more calm restorative session-- either way, you'll feeling amazing. Additional, she is also very knowledgeable in aspects of wellness-- including nutrition & health, and has provided me with great info, tips and advice when requested. Overall, Juli is very well-rounded and beautiful soul, with a great personality and I would highly recommend taking her class." "I love practicing yoga under your wonderful guidance. I leave your class feeling rejuvenated and relaxed. "Yoga is said to be the connection between Body, Mind and Spirit. For over a year, I have practiced Yoga with Juli as my Instructor. During our sessions, Juli demonstrated an in-depth level of dedication and kindness. As a result, from the immersion of the teacher’s and the student’s spirit, my level of practice reach an outstanding level of spirituality and of technique at the end of each session. 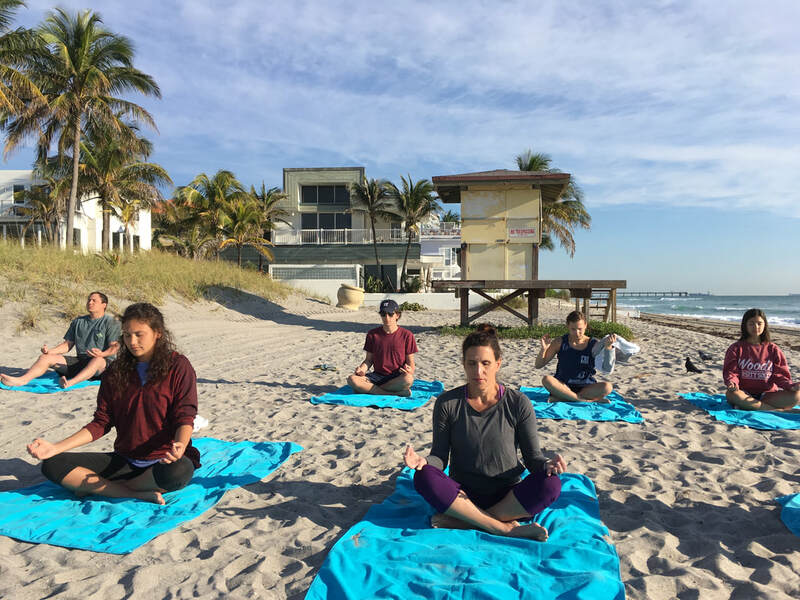 Juli is an outstanding instructor and through her guidance she will take you to experience the connection between Body, Mind and Spirit. It is a blessing to have Juli’s guidance as a student, and to have the opportunity to learn from such a lovable presence. I highly recommend her as an instructor and mentor!"